Established in the North-East in 1987, Knight Property Group have built a solid reputation for the development and delivery of both speculative and pre-let commercial properties in unrivalled locations throughout the country. The Group provides a complete range of property investment and development services. 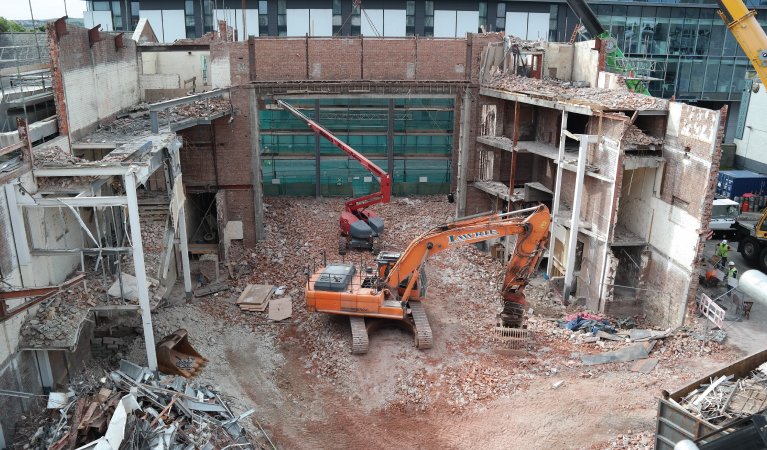 Extensive experience in the design and build of new facilities and the refurbishment and upgrading of existing facilities provides Knight with an impressive property portfolio and the means to resolve any commercial property concern. 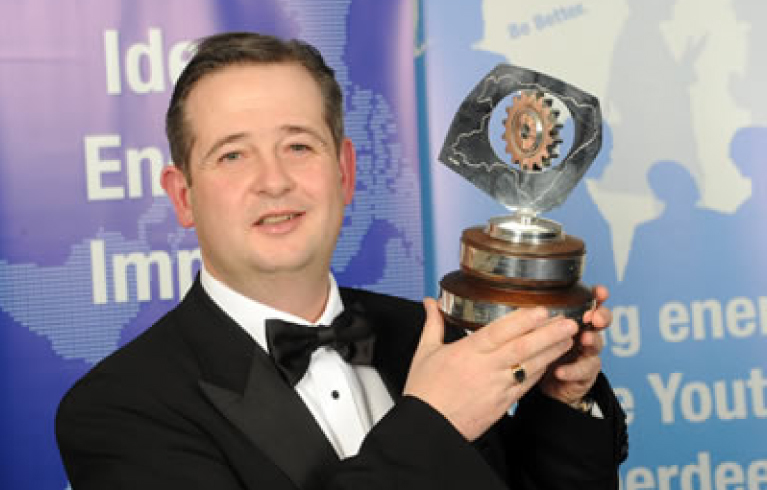 The 36th Grampian Industrialist of the year was named as James Barrack. The annual event organised by Junior Chamber International (JCI) Aberdeen recognises outstanding commercial success. Mr Barrack, 45, is chairman and managing director of Knight Property Group and Chess Group. 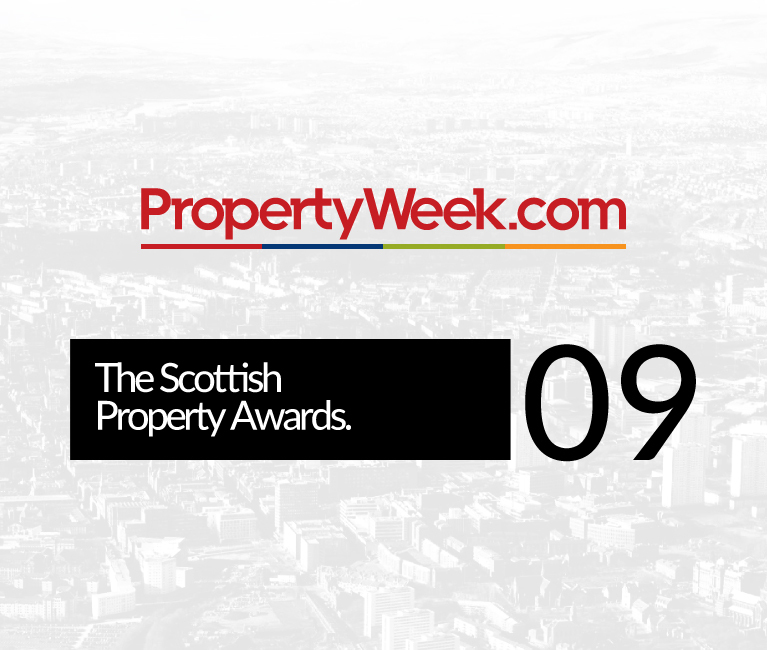 Knight Property Group was named “Developer of the Year” at the prestigious Scottish Property Awards 2009 hosted by Property Week in Edinburgh. Knight Property Group contested the title alongside some of the country’s biggest names in property, namely BAM Properties (formerly HBG Properties), Buccleuch, Macdonald Estates, Premier Property Group and Scottish Widows. Deals were concluded during the period with the Abu Dhabi National Oil Company – Taqa Bratani, Bristow Helicopters, Total E+P, Seabrokers, Eurocopter, BlueSky Business Space and Fugro Improv. Furthermore, both the single largest office letting and private sale were concluded by Knight Property Group at its Westpoint Business Park development. James Barrack added: “Everyone at Knight Property Group is proud and honoured to receive this accolade which was voted for by fellow professionals in the industry. The Prince’s Trust is one of the UK’s leading charities that help young people in developing key skills, confidence and motivation to enable them to move into work, education or training. 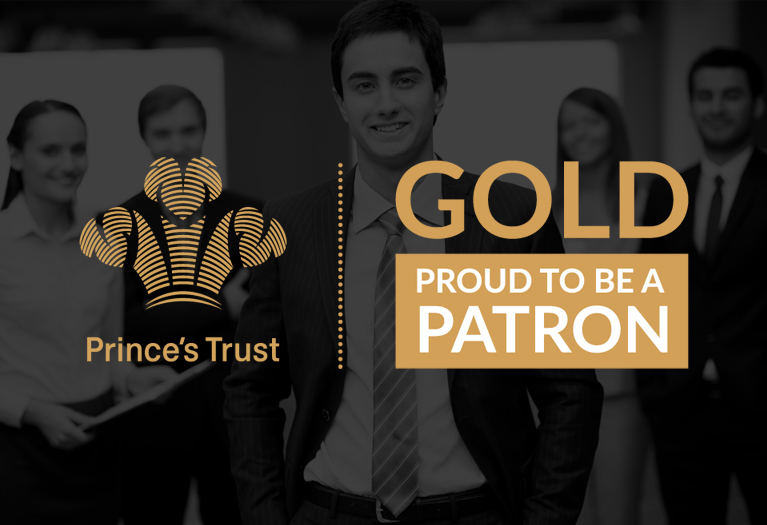 Gold PatronJames Barrack, Managing Director of Knight Property Group, is a long term and committed supporter and Gold Patron of The Prince’s Trust and was appointed to The Trust’s Scottish Advisory Council in 2010. As a Council member, James has been heavily involved in fundraising development in Scotland and more recently, has been generously supporting operational activity, in an effort to create new opportunities and routes into employment for young Scots. The Prince’s Trust helps disadvantaged young people to get their lives on track. It supports 13 to 30 year-olds who are unemployed and those struggling at school and at risk of exclusion. Many of the young people helped by The Trust are in or leaving care, facing issues such as homelessness or mental health problems, or they have been in trouble with the law. At a time when 40 per cent of the total of those unemployed in Scotland are under 25 and one in six young people grow up in a workless household, there has never been greater demand for The Trust’s programmes. The Trust’s research also shows that one in every four young people from disadvantaged homes feel that “people like [them] don’t succeed in life”, placing even greater emphasis on the need for programmes which focus on developing confidence, self-esteem and skills for work and self-employment. Three in four young people supported by The Prince’s Trust move into work, education, training or self employment. The Gordon Highlanders Museum is committed to preserving and sharing the legacy of the Gordon Highlanders for future generations. Dreamstore is a UK charity that supports and promotes activities which benefit education, social inclusion, and conservation through one of the nation’s favourite pastimes – fishing. Knight Property Group is proud to be a patron of Junior Chamber International Aberdeen. JCI Aberdeen is a membership organisation for 18-40 year olds. It promotes entrepreneurship, social activities and community benefit and provides a relaxed environment in which its members can develop their skills. Knight Property Group is proud to be a sponsor of the Pheonix Theatre Company. Phoenix Youth Theatre is a drama school based in Aberdeen, Scotland. Children aged 7-18 years are represented in each of our classes on a quota system, we also offer specialist junior classes for children aged 4-6. It is our pleasure to be sponsoring the St Margaret’s School for Girls 1st XI hockey team strip this year. Team captain, Rachael Middleton, is the daughter of our Financial Director, Gordon – we wish her and all the team the best of luck with their games. Knight Property Group is proud to be a patron of the Strathallan School. Knight Property proudly supported Strathallan School, Perthshire, by donating £650 towards a new kit for the boys and girls hockey teams for their 2014 summer European hockey tour.